Our disposable passenger comfort products are cost effective, without compromising on quality or durability. 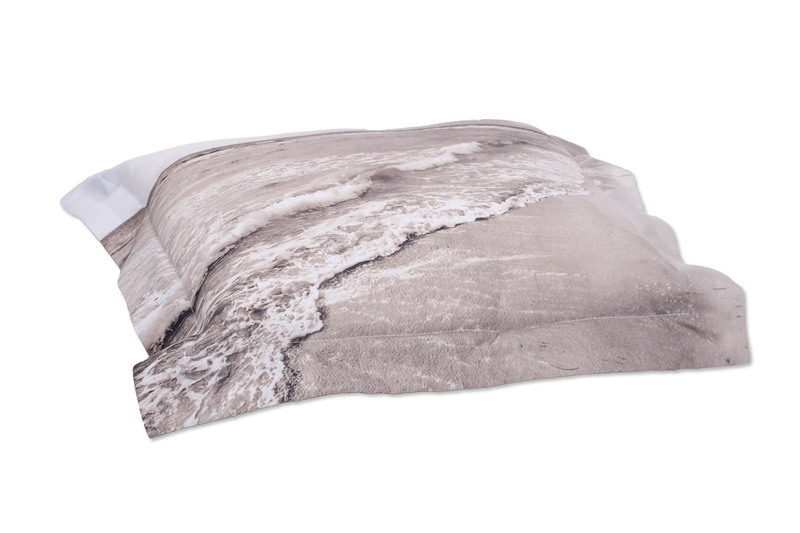 Soft drapable non-woven fabric lends itself well to both our headrest covers and pillow covers. Print, shape, colour, size and weight can all be customised to create an individual product which can change the appearance of a cabin/carriage interior and promote brand awareness. Luxurious, comfortable and hygienic, washable rotable, woven head rest covers and pillow covers are an effective solution to the daily wear and tear in the more premium environments. Stylish designs executed with intricate embroidery, beautiful jacquards and simple printing transform the aesthetics of any cabin whilst also increasing brand awareness. 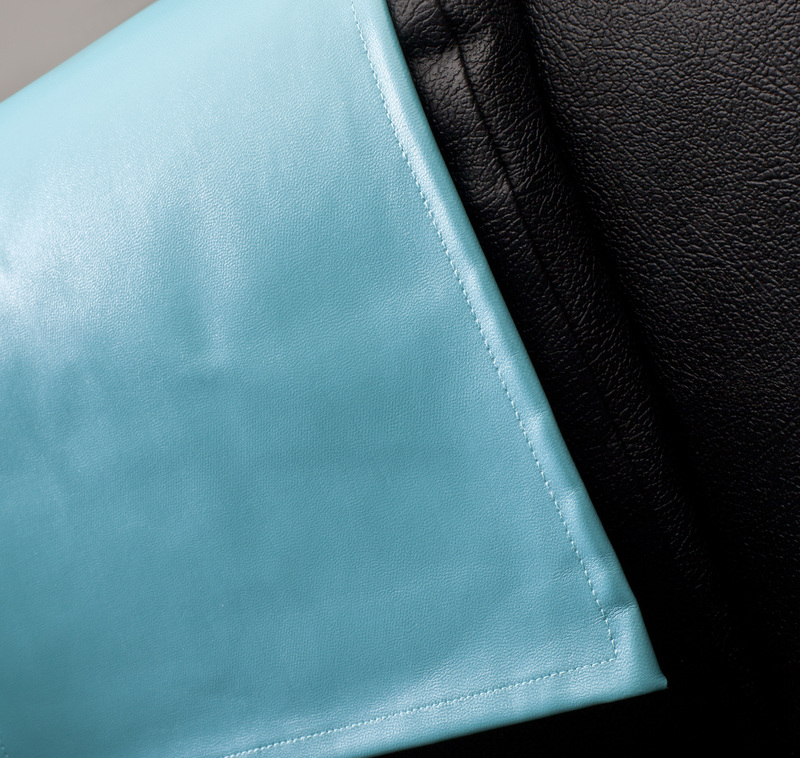 Disposable or rotable headrest covers (also known as Antimacassars) are an effective solution to daily wear and tear of communal seating. Both disposable and rotable options are available in an extensive colour range with a number of fastening options to suit any seat style. Stylish designs are executed with intricate embroidery on rotable options and simple printing techniques on disposable options, which will transform any cabin. 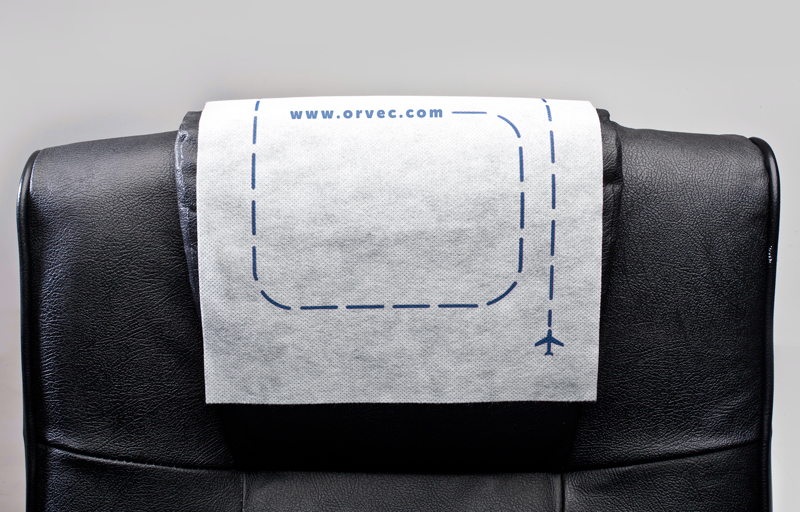 Specialist in-house manufacturing techniques ensure that Orvec's disposable pillow covers are a cost effective alternative to woven pillow covers. Printing capabilities of upto four colours ensures that your brand potential can be maximized. Choose from weights ranging from 35-90gsm, white or coloured, all specifications can be met. 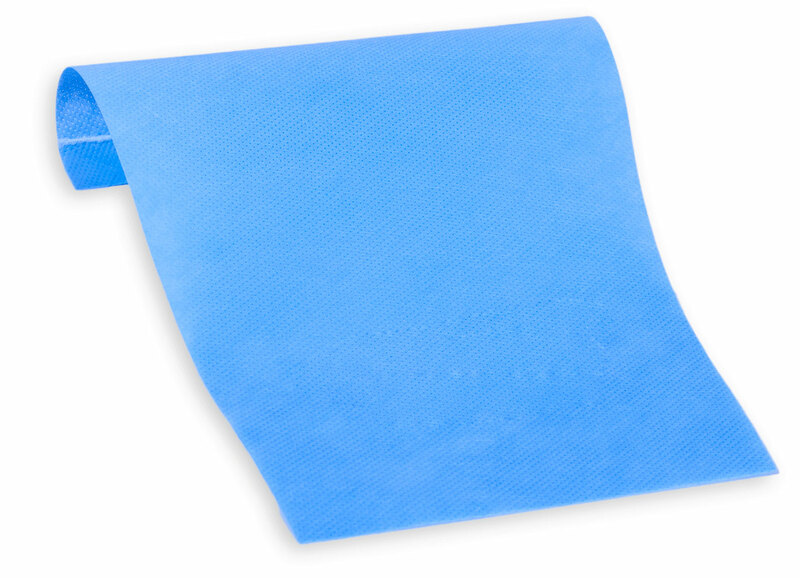 Advanced manufacturing techniques ensure that our soft fire retardant disposable pillow covers have superior seam strength and durability. Rotable pillow covers are also available.